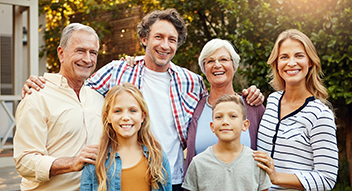 When it comes to ensuring their legacy will be a blessing to their children and grandchildren, many financially blessed people are unsure of how to do this effectively. Stewardship Legacy Coaching helps high net-worth families navigate even the most complex dynamics, to ensure their legacy inspires a thriving family, for generations to come. We invite you to request a conversation today.